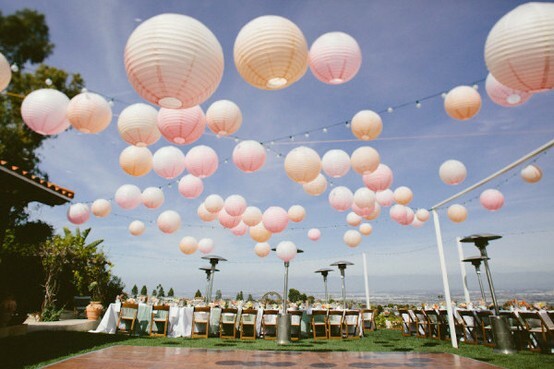 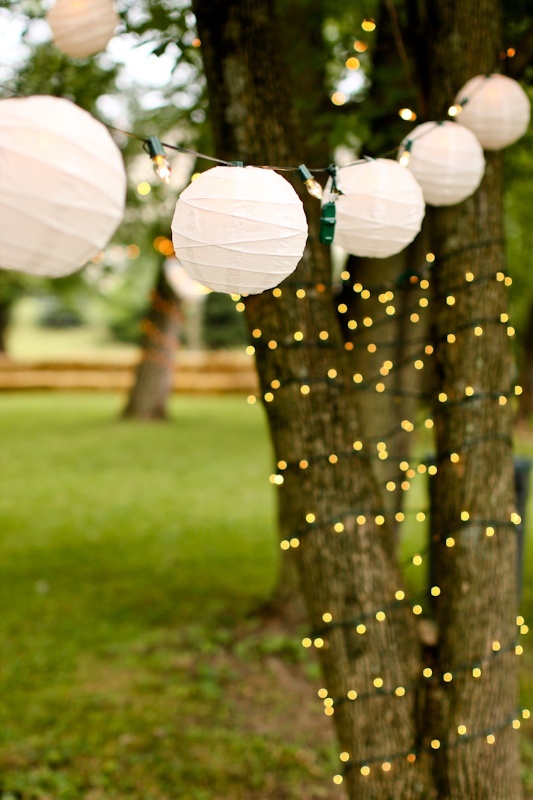 We love the romantic mood beautiful candles and and paper lanterns can set at a reception. 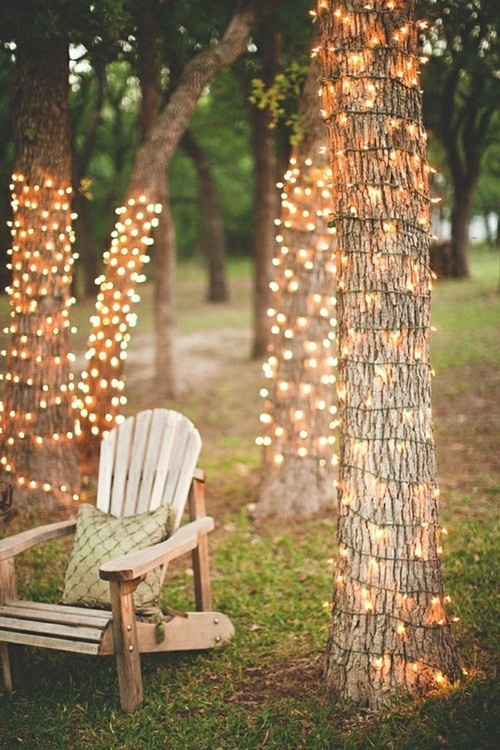 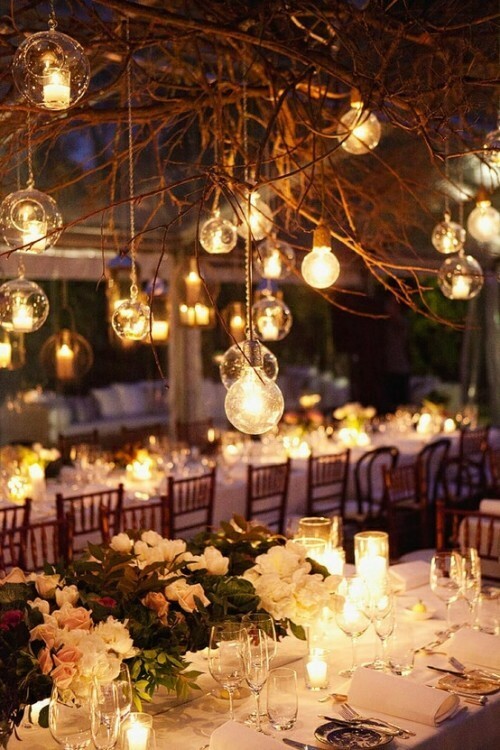 Here we’ve compiled some gorgeous lighting ideas for your special day from our go-to inspiration site, Pinterest. 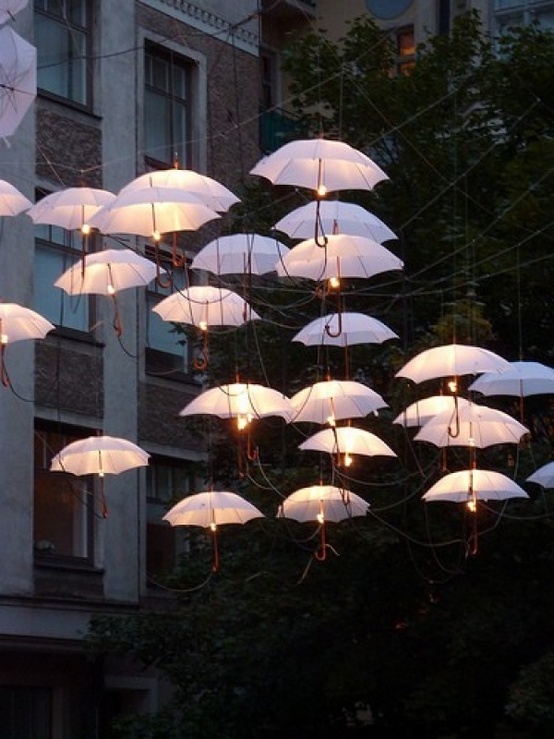 How incredible are the floating umbrellas and trees adorned in fairy lights? 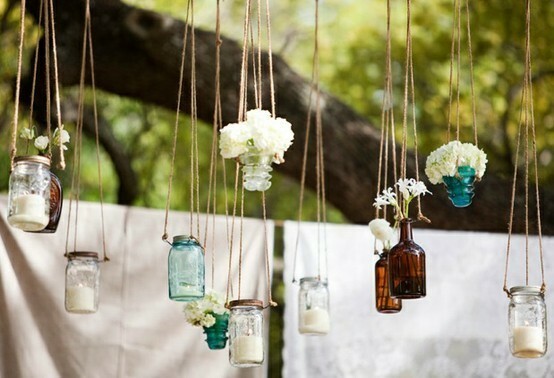 Don’t forget to comment to let us know what kind of design ideas you’d like us to share on the blog! 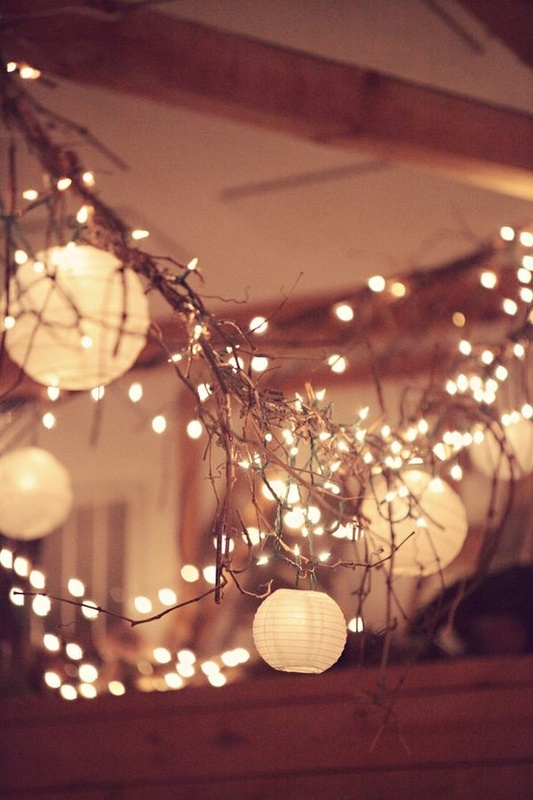 These are such lovely ideas, they really create an atmosphere with the soft lighting.